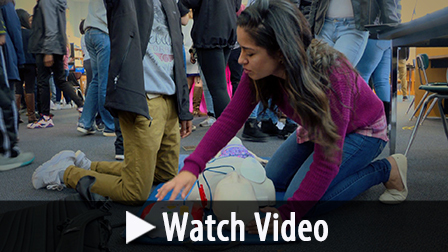 Students at Northwest High School have been participating in a unique First Aid course where they learn skills for aiding adults, children and infants. Students that are enrolled in the course this semester organized a First Aid Fair for other students and teachers at Northwest. Students who successfully completed the program have gone on to pursue EMT training and medical careers.